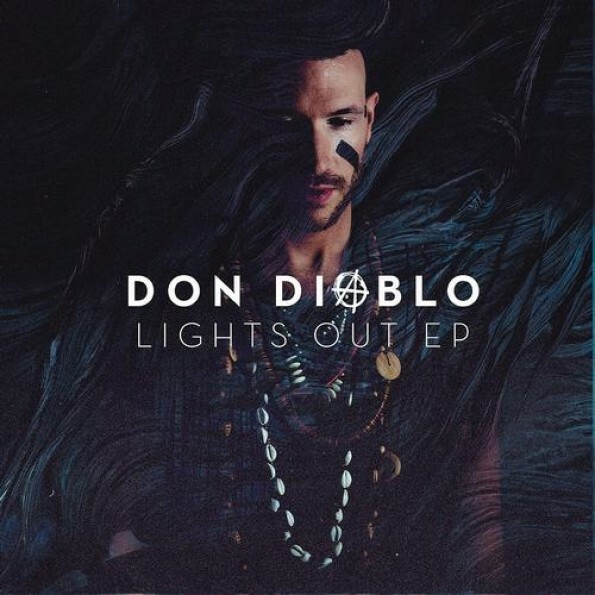 Always cheeky and ever entertaining, seriously talented Dutchman Don Diablo has just added a new EP, Lights Out, to his already prodigious list of productions. The five-track release contains remixes and originals ranging from house to dubstep, all of which come with a heavy pour of the seasoned producer’s unique percussion and delightfully obnoxious noise. Two tracks definitely stood out to me: “Lights Out Hit” featuring the vocals of Angela Hunte and “The Golden Years”. Simultaneously industrial and tribal, “Lights Out Hit” sounds like it was sampled from the act of an urban street drummer in the Land Down Under. Don Diablo complements the beats by twisting Hunte’s vocals around them, moving from fast-paced rap to syncopated spoken word.